Feeling the need to be a little creative these days I decided to try doing leaf portraits, similar to the fruit and vegetable portraits I did last year. I’m actually planning on incorporating more of the tree into the portraits such as any interesting twigs, seeds, and flowers if they are available. 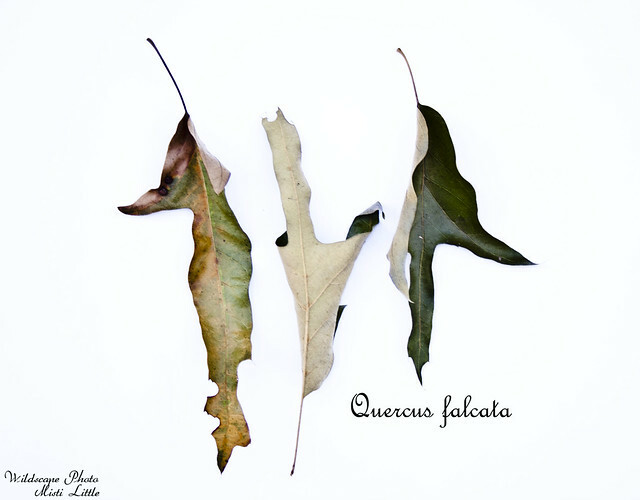 I did this rough draft of a southern red oak from leaves I collected on the way to my car at my office. There were enough diverse leaf shapes that I thought they would be interesting. A couple of things I need to change up is to get a bigger white background. I thought I had a large poster board somewhere but alas, I can’t find it. Then I need to do a bit better with my lighting to get rid of the shadows on the edges and where the leaf is…Chris gave me some ideas and I need to experiment. But, I’m liking the results so far! Expect more in the future. Ooooo, I like these! Looking forward to seeing more! These. Are. Brilliant. Don’t mess with it- seriously. Something magical is happening here- the light, the starkness of it… it’s very modern but also super classic. WOW. So pretty! Nothing like the changing of the seasons to get your creative mojo going.. 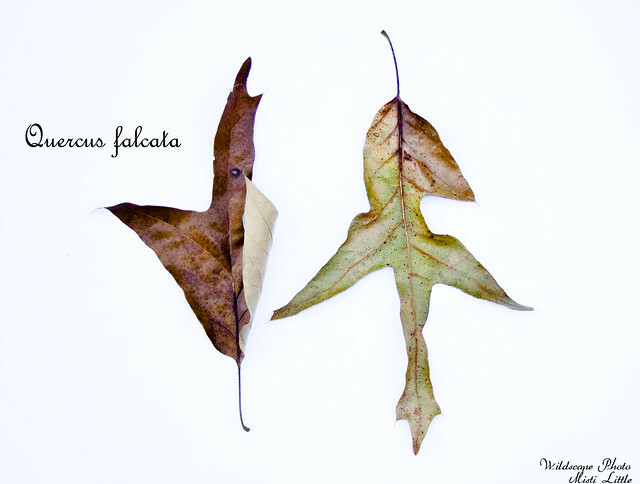 I love fall and leaves, so I love these leaf portraits! Keep ’em coming! I LOVE the portraits. I looked through all the veggie ones too!